Central is the CBD of Hong Kong and IFC is located at the core of it. 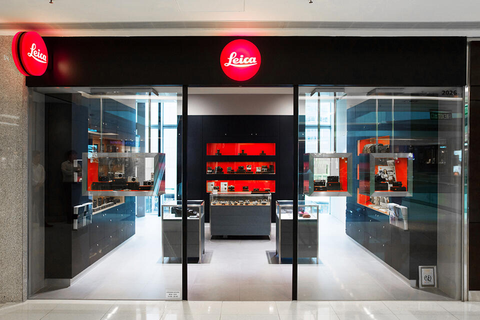 The Leica Store, IFC Mall, is to be found in the IFC complex which consists of the tallest building in Hong Kong - Two IFC. The store is filled with an abundance of sunshine on most days that offers a spacious feeling while the sunlight lifts your spirits. 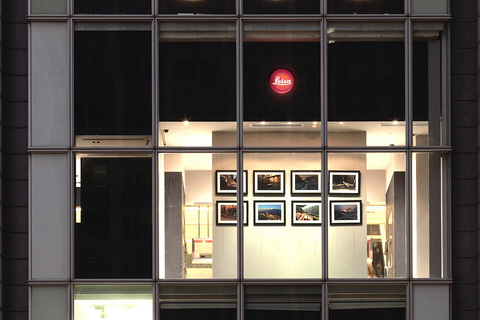 In our striving for perfection, we dedicate the best possible equipment and services to our community of passionate photographers and hope they find inspiration within our mini gallery situated just a few paces behind our showcase window. Central is a very special place with a perfect blend of modernity and tradition. Going up to Hollywood Road is like taking a walk through history. There you can experience the stark difference between modern skyscrapers standing next to buildings recalling an imperial past. 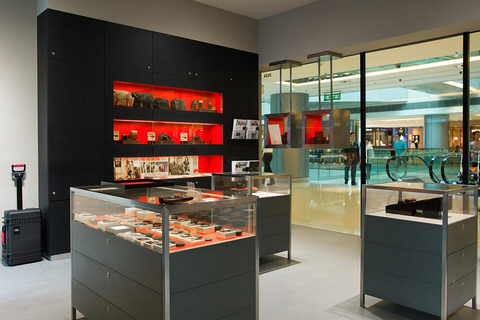 Ranging from antique dealers to modern art studios, these different collections will surely make you pull your camera out for non stop shooting while picking up a few souvenirs for family and friends.